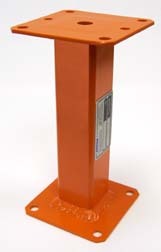 Measures in feet and inches, and runs on urethane rollers. 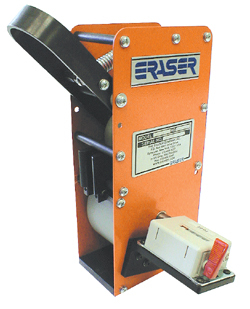 Eraser’s WMI Series Measuring Meters are specifically designed to measure long lengths of wire, cable, flat cable and other flexible materials used in the electrical, electronic and associated industries. 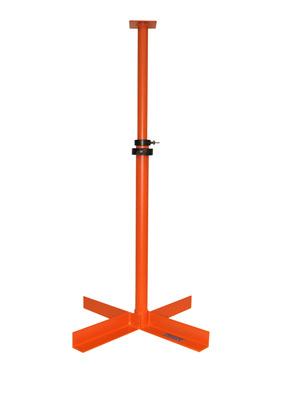 Units are available measuring in feet and inches or in meters and 1/10 meters and are self-adjusting for material diameter or width. A digital counter records the amount of material measured. In cases where the material to be measured has a hard, uneven, or slippery outside jacket, the WMIU or the WMMU, with urethane rollers, or the WMIG and WMMG with grit rollers, may provide better accuracy.